Bad George! Bad! Stop molesting your films and my childhood! If you are a die-hard space opera fan, you will notice the small changes that have been made in the blu-ray version of the movies. And you probably aren't that happy about it. Damn it George. 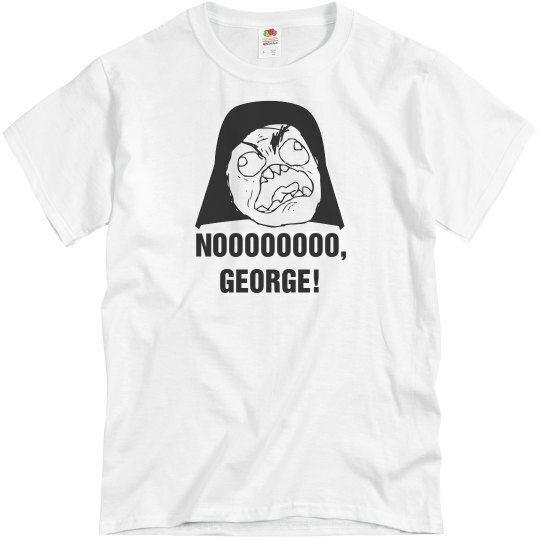 Custom Text: NOOOOOOOO, | GEORGE!